The “Register Your Interest” page is now open where user can register their interest in Galaxy Fold 5G. 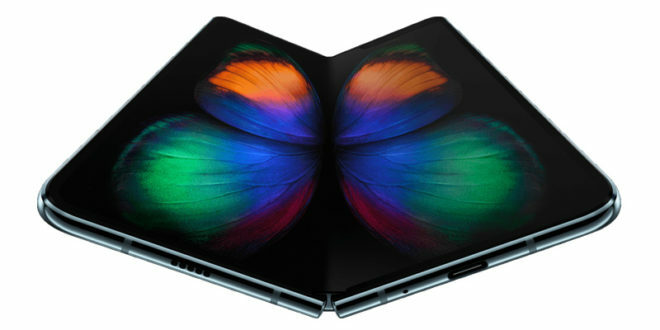 Samsung is all set to launch its first foldable phone “the Galaxy Fold” on April 26, 2019, with a price tag $1,980. 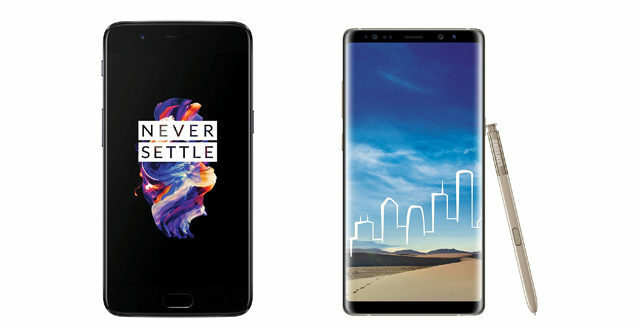 The smartphone was announced at the Galaxy Unpacked event on February 20 along with the Galaxy S10 lineup. However, the only 4G LTE version of the Galaxy Fold was expected to be made available in markets April 26 onwards. 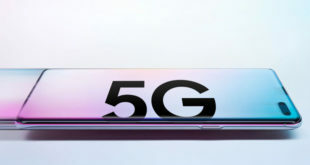 Now it seems, Its 5G version “the Galaxy Fold 5G” to launch alongside the Galaxy Fold (4G LTE). The “Register Your Interest” page for Galaxy Fold 5G is now open on Samsung’s (Korea) official website. 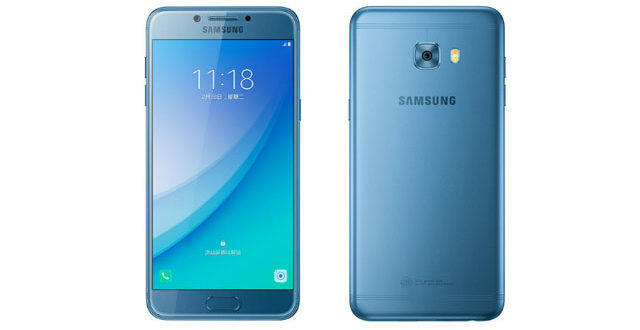 Interested individuals can register their interest online by logging into Samsung Electronics account to obtain early information about pre-sale date & time etc. 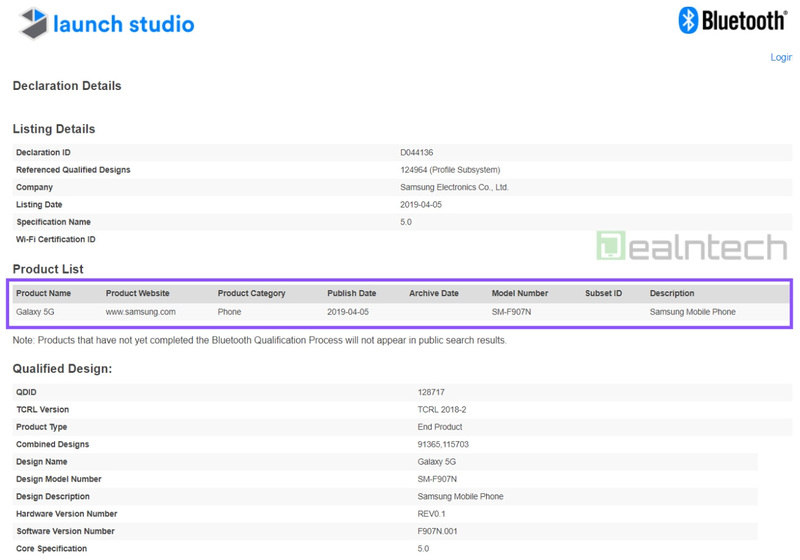 Recently, the Galaxy Fold 5G has also passed the Bluetooth SIG certification with a model number SM-F907N which hints that the launch is around the corner. As per Bluetooth listing, the model number is compatible with the 5th generation mobile communication system. Also, the end of the model number is N which means Samsung is preparing Galaxy Fold for Korea (based on 5G connectivity). The version of the Bluetooth module is 5.0. 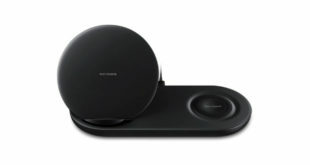 As per the previous report, Samsung Electronics Co-Chief Executive DJ Koh told at a press event that the price of the 5G chips is very high compared to the 4G chips, so the Galaxy Fold’s 5G version price will be high. The expected price range for the Galaxy Fold 5G is from 2.3 million won to 2.4 million won. Talking about the specification of the Galaxy Fold; the phone has two displays – a 4.6-inch HD+ Super AMOLED display on the outside and a large 7.3-inch QXGA+ Dyanic AMOLED display on the inside when unfolded. 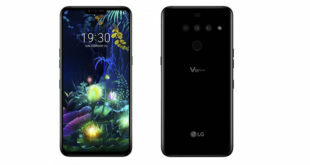 A Snapdragon 855 processor powers the device and it has 12GB RAM with 512GB internal storage. The smartphone packs a 4380mAh battery and supports fast charging. On the camera department, the device has six different camera modules: three on the back, two inside, and one on the front cover. You can know more about the phone specifications from here.